Visual Piano” is a shape-shifting project where solo piano and visuals meet and interact. It is a captivating and mesmerizing journey inside contemporary music, featuring Sicilian composer/pianist Francesco Di Fiore and video artist Valeria Di Matteo performing his own music alongside American, British, Dutch, Italian and Japanese composers. The repertoire of “Visual Piano” is constantly evolving and always enriched by new compositions and composers. 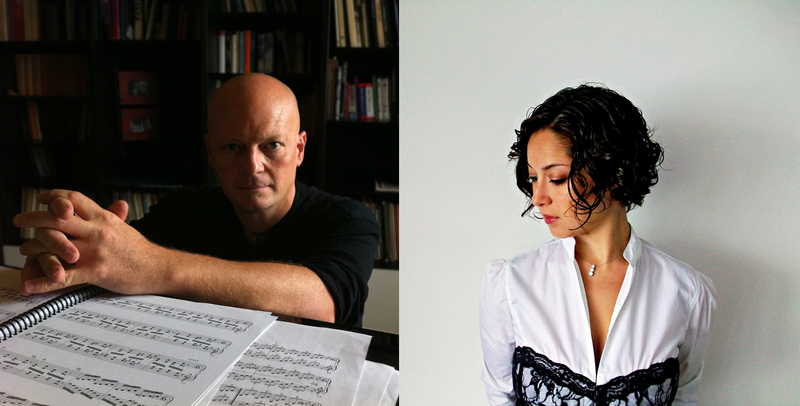 Francesco Di Fiore and Valeria Di Matteo have toured throughout Europe, China and Japan. ZOFO piano duet will perform “The West Coast Point of View” and saxophonist Michael Hernandez will premiere a new piece for soprano sax and piano both by Francesco Di Fiore.